Yes, we do! 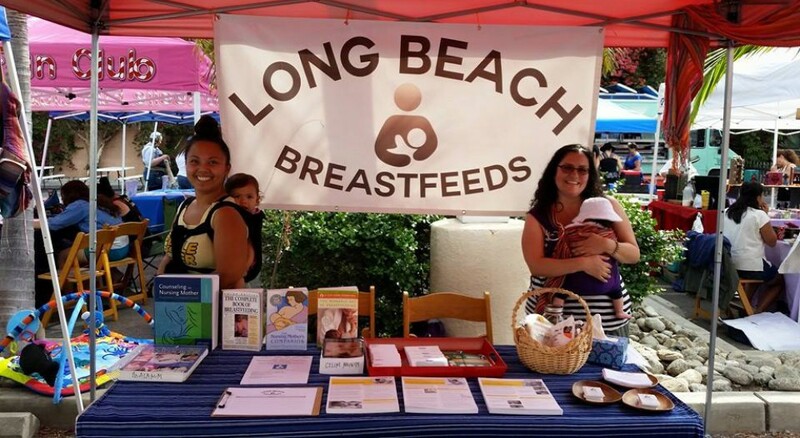 All things breastfeeding in Long Beach, California. Please bear with us while we update and revamp our website. Please follow us on Facebook and Instagram to stay in the loop! This entry was posted in Uncategorized by 562breastfeedcrew. Bookmark the permalink.